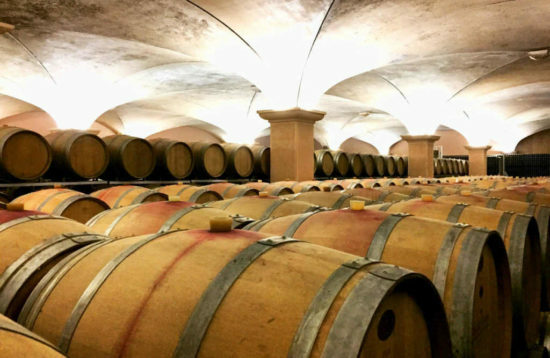 Consider living an enhanced experience and get to know very special wine cellars, their wine and history behind them. 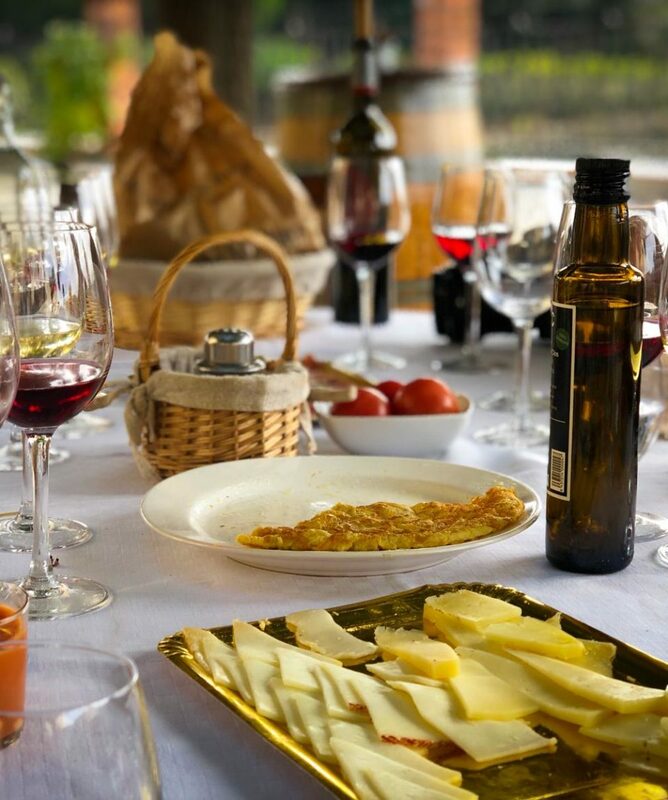 Enjoy spending a day surrounded by beautiful vineyards, tasting great local wines and savouring local food. 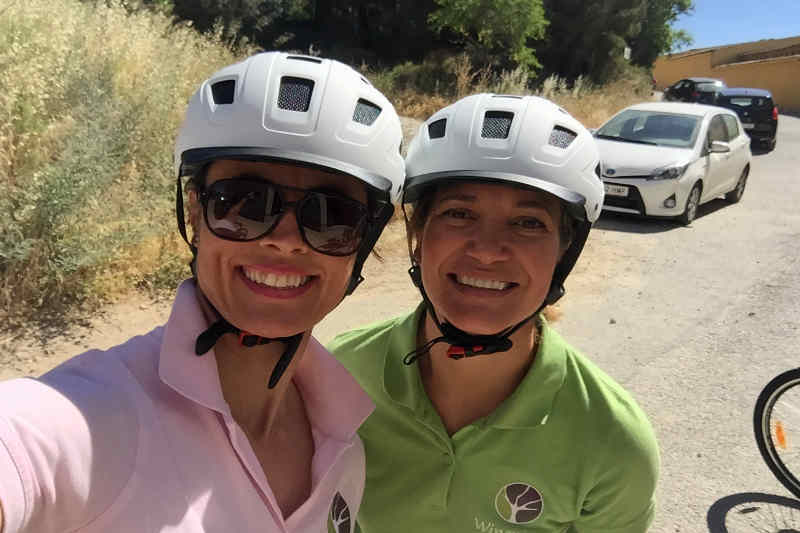 Electric bike and wines in Girona. 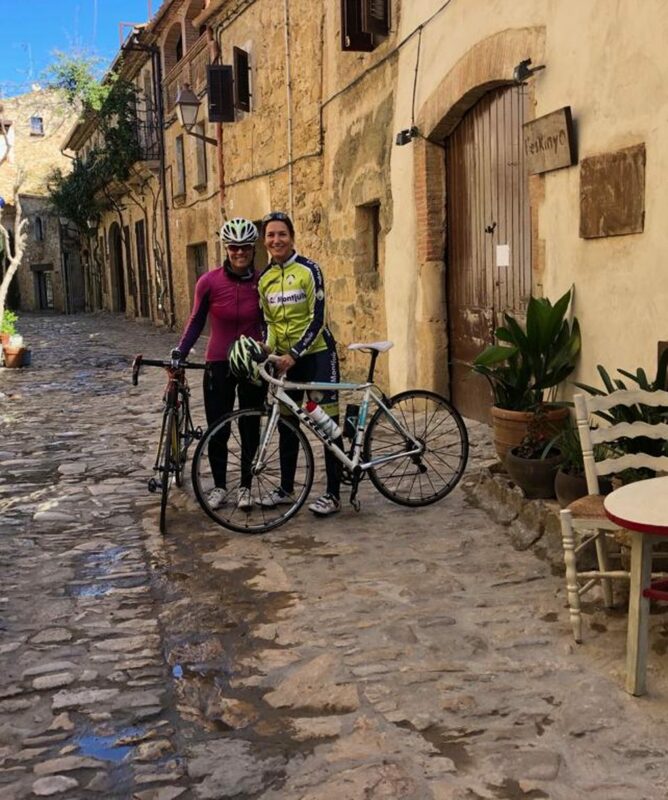 It is all about cycling and fun through undulating terrain at one of the best places in the world, Girona. 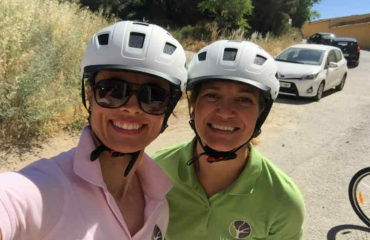 Ride your Electric bike by quiet roads and with a refreshing stop at a winery for a guided winery tour. 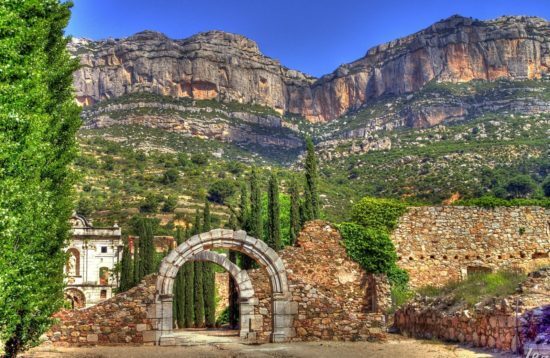 Walk by vineyards, and enjoy this sun drenched wine region. Enjoy a full three course lunch. Departures from Girona or from Barcelona. 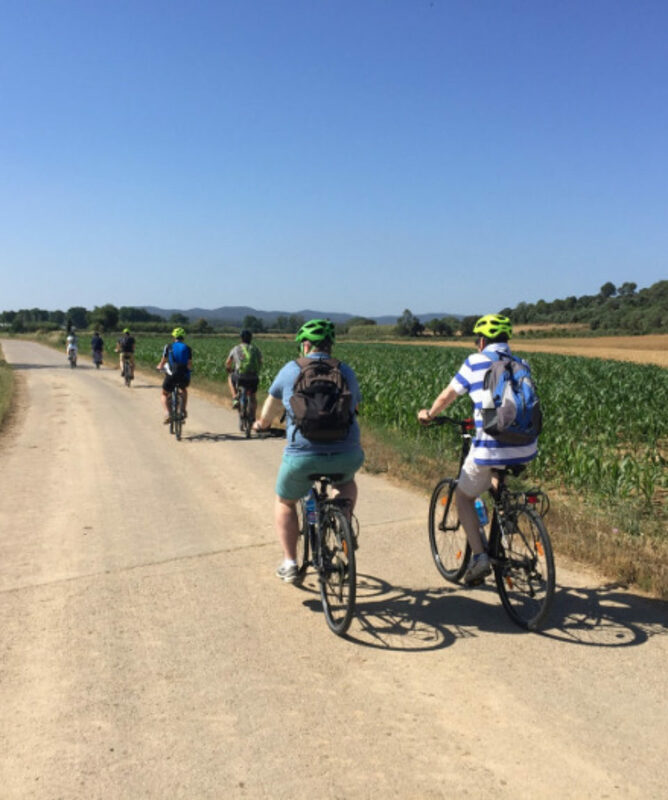 All about the Girona Bike & wine. 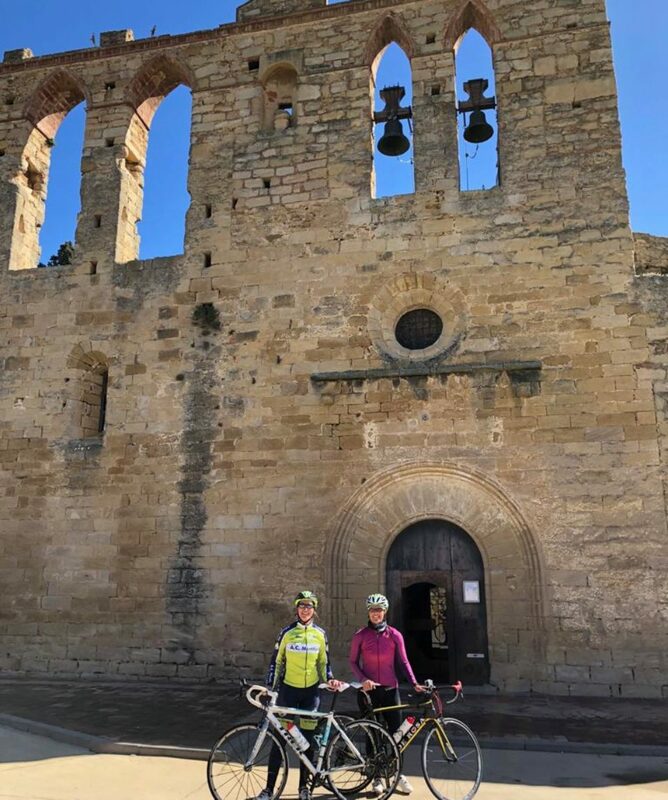 Enjoy a cycling and wine tasting tour which begins at the Penedès Denomination of Origin wine region, only 45 minutes away, renowned for its sparkling wine, cava (if DO Cava applies) and wide variety of still wines. 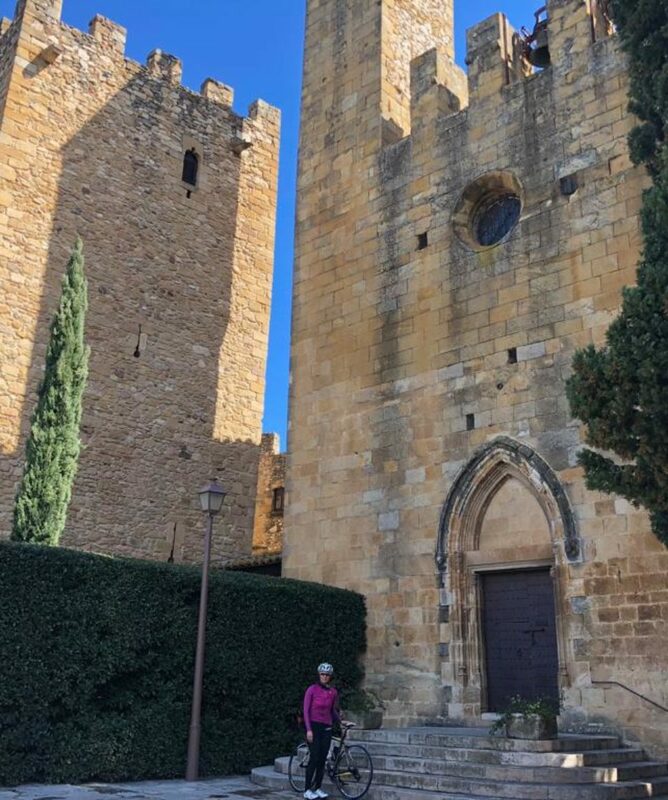 Cycle with little effort on a fun Electric Bike for two hours and visit two separate wine cellars complementing your cycle. Receive a bike fit, test and intro by a professional monitor prior riding. Ride effortlessly with an Electric Bike by vineyards in quiet pebbled and some tarmac roads. 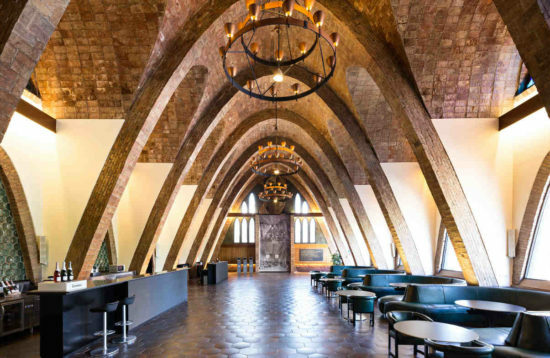 Enjoy a delicious and refreshing taste of 3 glasses of different cava at a magnificent cava cellar, a unique piece of Modernise architecture located on the outskirts of the Cava making hub, Sant Sadurni d´Anoia. The second visit is a wine cellar with an endearing story behind it and the best views of the Penedès` plain, visit their wooden barrel area. Taste vi de finca wine (similar to Cru in France) with vineyards with the highest level of classification. 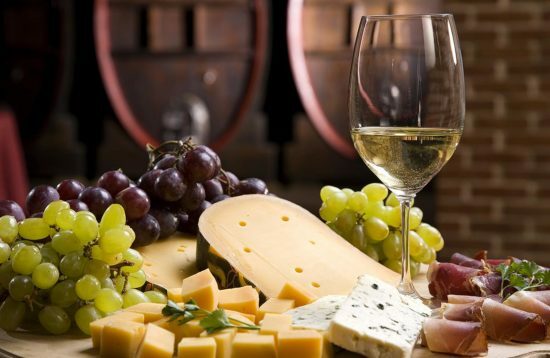 Enjoy a selection of cheese and cured ham at a winery. We meet at a convenient location of the Empordà wine region, so if from Girona, transport to and from meeting point is not included. What kind of footwear is most suitable?Are there any recommended items to bring?What do I do if I have food intolerance? What kind of footwear is most suitable? Are there any recommended items to bring? What do I do if I have food intolerance? Bring comfortable flat shoes, tennis, loafers, sandals or flip flops; best to avoid heels. Some walking by vineyards may involve stepping on soil and mud and although no need for closed toe shoes, please note that fabric shoes may get stained. Bring sunglasses, a hat or cap may be suitable and comfortable clothing. Bear in mind that you will be provided with bottles of water, so no need to bring extra weight on you. Please let us at time of making the reservation.